Nov 10 By Jen 7 Comments This post may contain affiliate links. Thanks for coming to Saturday Night Fever! Are you doing anything fun this weekend? My family and I spent the day in Santa Monica, CA. I LOVE Santa Monica! We walked down the boardwalk, played in the sand, played on the playground next to the ocean, and went to the 3rd Street Promenade. We ate at Barney’s Beanery which is always a good time, especially if you sit outside. I love the people watching! Do/did you have any fun plans? We had so many delicious recipe links last week! 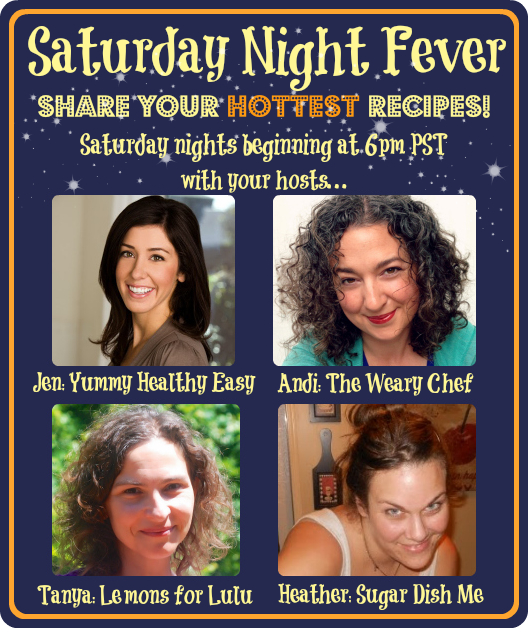 Not only will I share links on social media, but we will pin ALL of the recipes shared here to our Saturday Night Fever party board on Pinterest! 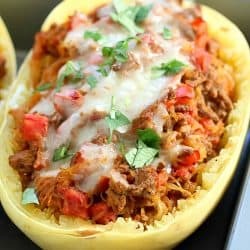 I put these Skillet Covered Burritos from Diary of a Recipe Collector on my dinner list for the week! 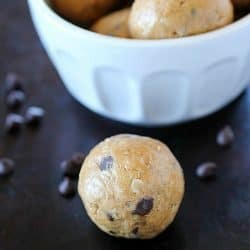 Can’t wait to make them! 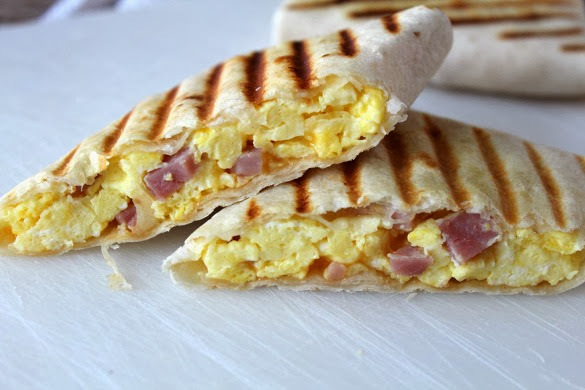 I love different breakfast ideas, like these Breakfast Pockets from Mommy On Demand. 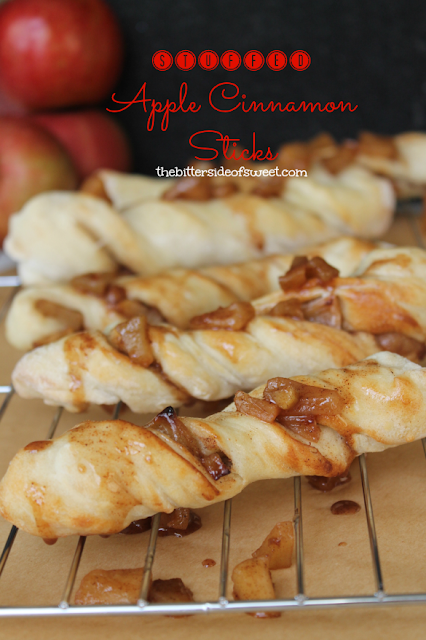 I love these sound of these Stuffed Apple Cinnamon Sticks from The Bitter Side of Sweet! I couldn’t resist one more sweet treat! 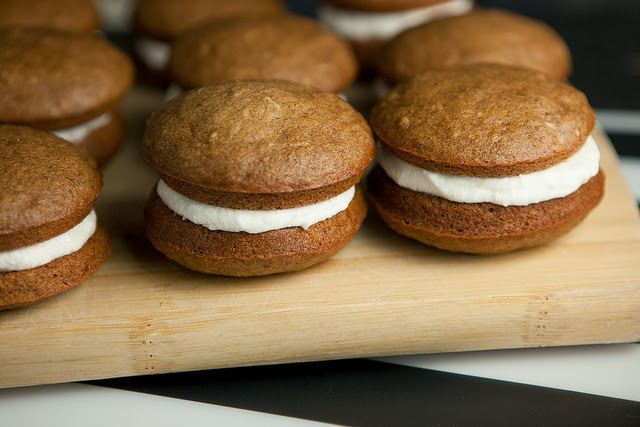 Would ya just look at these Pumpkin Whoopie Pies from Brooklyn Farm Girl?! YUM! 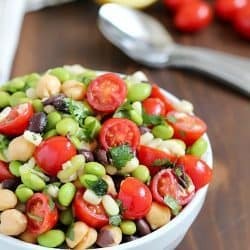 Please only share food or drink related posts, but they don’t have to be new recipes! 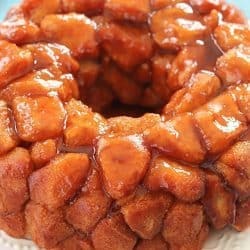 Only up to 5 links per person, please! Come back next week to see if you were featured! Each host will choose her own features, so be sure to visit all of us to look for your name in lights. Now let’s get to the fun! Please grab a button and spread the word! 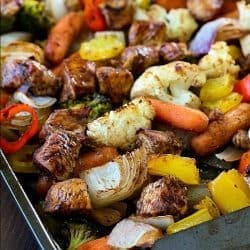 *Please note: By sharing your link, you give the hosts permission to use your photo in weekly features or future recipe round ups, ALWAYS with a link back to your original post. Thanks for hosting such a lovely party ladies! It’s my first time here and I’ll be back in the future! Hi Jen! Thanks so much to you and the ladies for hosting the party! Hope you are having a fantastic weekend! 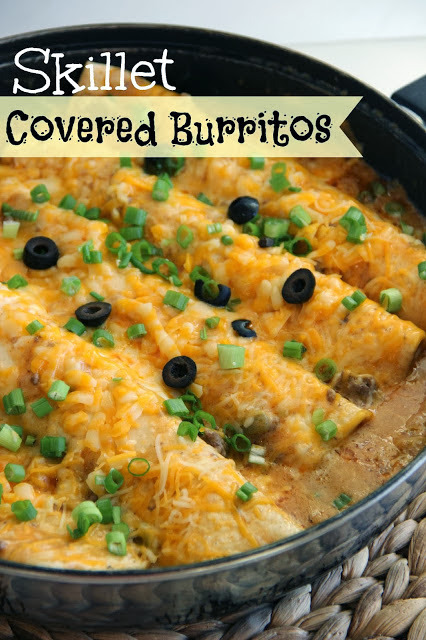 Thanks for visiting my little blog and selecting my burritos as a feature! Thanks for hosting these! They are so much fun!!! 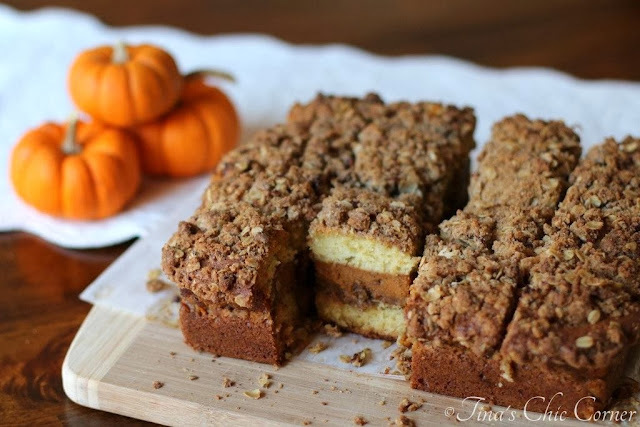 Thanks so much for featuring my pumpkin coffee cake! I always look forward to this link party.